Patch pockets with button closure at chest. Product measurements were taken using size 12 mos. Please note that measurements may vary by size. 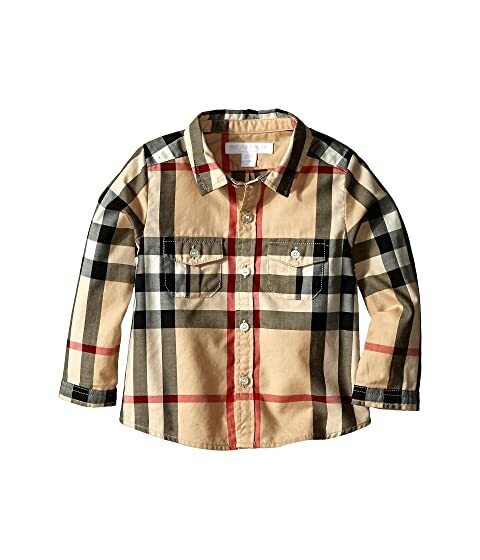 We can't currently find any similar items for the Trent Shirt (Infant/Toddler) by Burberry Kids. Sorry! Love this shirt. My little man looks great in it!